Julia Buckley is a Chicago writer. She has two series with Berkley Prime Crime, along with a variety of mystery novels available on Kindle. Her hobbies are reading, writing, binge-watching tv series on Netflix, and hanging out with her husband, sons, four cats and one giant Labrador. 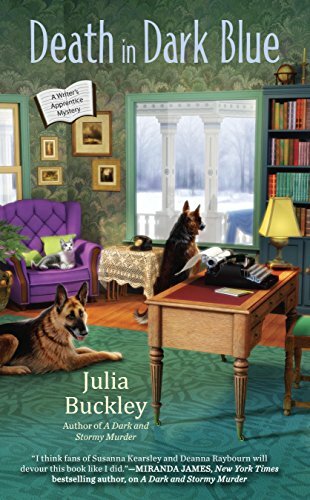 Visit Julia at her website, JuliaBuckley.com or her Facebook page, Julia Buckley Mystery Novels, or see her on Twitter @juliabucks or follow her on Instagram at jellenbuckley. Lena’s best friend, Allison, is in a panic. On a walk in the woods by her home, Allison discovers the body of her mail carrier, an argumentative man who recently had a falling out with Allison’s husband. Lena quickly realizes that Allison has nothing to worry about as the murder weapon points to a different suspect altogether: Lena’s embattled boyfriend, Sam West. Sam was cleared of his wife’s murder when she was found alive, and now someone is trying to make him look guilty again. Surveillance video of a break-in at his house shows a shadowy figure trying to incriminate him by stealing the weapon from his desk. Lena and Camilla work on a suspect list, but a threatening note and a violent intrusion at Graham House prove that the devious killer has decided to write them into the plot. Customers trust Lilah Drake to keep her mouthwatering meals under wraps, but when a millionaire meets his untimely end, some sinister secrets become the main course. . . .
Spring is right around the corner, and with the warmer temperatures come plenty of food requests from Lilah Drake’s covered-dish clients. Lilah pulls out all the stops with a sweet new casserole for the birthday party of Marcus Cantwell, a wealthy curmudgeon who has some angry ex-wives and more than a few enemies. 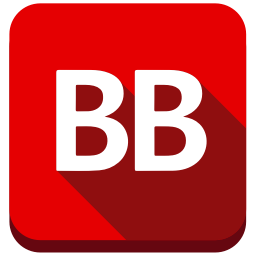 Julia Buckley is a Chicago writer. She has two series with Berkley Prime Crime, along with a variety of mystery novels available on Kindle. Her newest release, DEATH IN DARK BLUE, is now available in bookstores and online. An aspiring suspense author finds herself writing mysteries by day and solving them by night in the second Writer’s Apprentice Mystery by the author of A Dark and Stormy Murder and the Undercover Dish Mysteries. Things are beginning to go right for Lena. She’s got a new job assisting suspense novelist and friend, Camilla Graham. She lives rent-free in Camilla’s beautiful, Gothic house. She even has a handsome new boyfriend, Sam West. After being under attack by the media and his neighbors, Sam has recently been cleared of suspicion for murder. Journalists and townsfolk alike are remorseful, and one blogger would even like to apologize to him in person. But when she’s found dead behind Sam’s house, Lena must dodge paparazzi as she unravels the many mysteries that threaten to darken the skies of her little town and her newfound love with Sam. 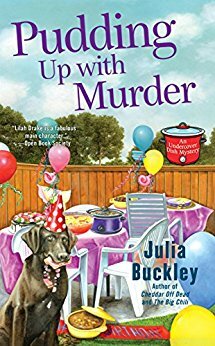 Julia Buckley is a Chicago mystery author. She writes two mystery series for Berkley Prime Crime. A DARK AND STORMY MURDER was recently named “a noteworty traditional mystery” by WRITER’S DIGEST, and her novels THE BIG CHILI and CHEDDAR OFF DEAD will both be available in Japanense translations. She has twelve books available on Kindle. She is a member of the Mystery Writers of America, Sisters in Crime, and the Chicago Writer’s Association. In addition, she has worked with the same writer’s group since 2000. Julia has taught high school English for twenty-eight years; she lives near Chicago with her husband, two sons, four cats, and a mischievous Lab puppy named Digby. Find her on Facebook and on Twitter and her Webpage.